Teokari is a Wixarika (Huichol) word that means both “granddad” and “companion on the path”. 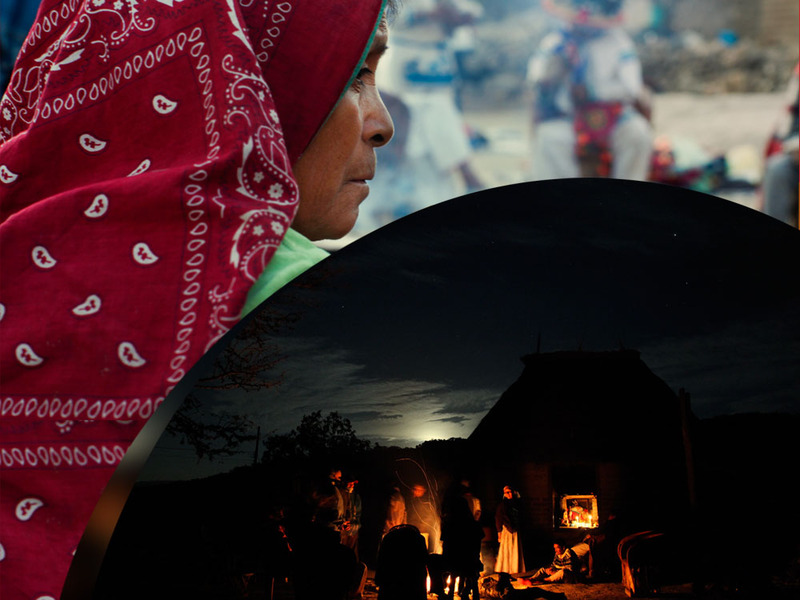 “Teokari- Companion on the Path” is a feature documentary film that aims to show clearly and experientially –from three different perspectives– the value of the Huichol people as a culture and as a community, and how they have benefitted other cultures, and thereby to highlight their relevance as an example of appropriate relationship with the world. Showing this serves a two-fold purpose –first, to dignify them by acknowledging their ability to influence and help heal other groups through their traditions and teachings, and second, to offer the world a means to understand the appropriate balance in the relationship between the human beings (the community) and nature. It is a deeply moving story with beautiful images that are a doorway to the lives of our characters and to the community of La Laguna. With filmed material from the ceremonies performed by the Wixaritari through the year, starting with the drumming festival and ending with the corn festival, which closes a cycle the film is now in its final stages of post production and will be ready for screening at the end of 2014. Teokari was released in 2014 and participated in a series of film festivals. It won Best Documentary Film at the Red Nations Film Festival in 2015.